Pump prices are at levels not seen for four years. 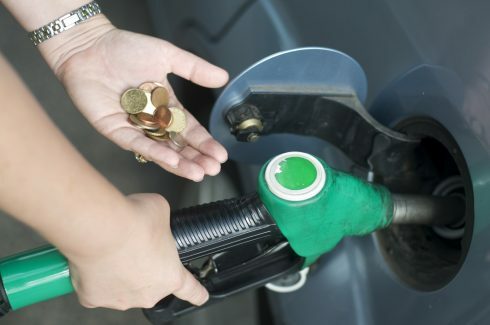 Petrol now costs an average of £1.29 at UK forecourts. The last time it was this expensive was in August 2014. Diesel is averaging £1.33, a level not reached since September 2014. “These latest price increases will not have been lost on the millions of motorists travelling the length and breadth of the country in the past week or so heading to and from holiday destinations. “The cost today of filling an average car with diesel is £8 more than it was a year ago and it is a similar picture for petrol. “The impact isn’t just felt by drivers. Fuel is a significant cost to many businesses and inevitably any increased burden will be passed on to customers through higher-priced goods and services.